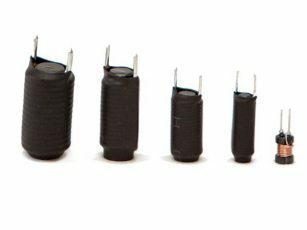 All the inductors shown in these pages are used for various electronic applications. 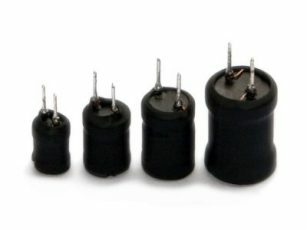 They can be used both for noise filtering and for energy storage (buck-boost-smoothing). Many of them, even if conceived for specific uses, can also be optimal for different uses. Preferred values are usually on stock. 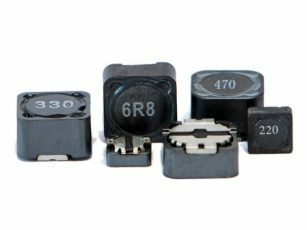 We can supply custom inductors in a wide range of shapes and sizes.